Style blogger Alice of Alice In The Looking Glass was spotted in our Kingfishers in mandarin orange. 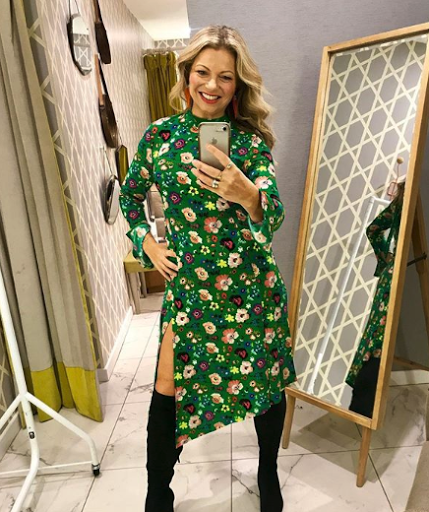 Fun Fact: Alice is a 2018 regional finalist for the Specsavers Wearer Of The Year Awards in the age category group 45-59 years old! Life and Style blogger Elizabeth Yeowart of What Lizzy Loves was spotted in our Half Moon Drops in raspberry. Fun Fact: Elizabeth is a huge fan of Toolally and wears her four pairs on repeat! Her favourites are our Ker-Pows in midnight blue & rose gold glitter. Award-winning blogger Catherine of Not Dressed As Lamb was spotted in our Hoop Drops in pink frost & chilli red. 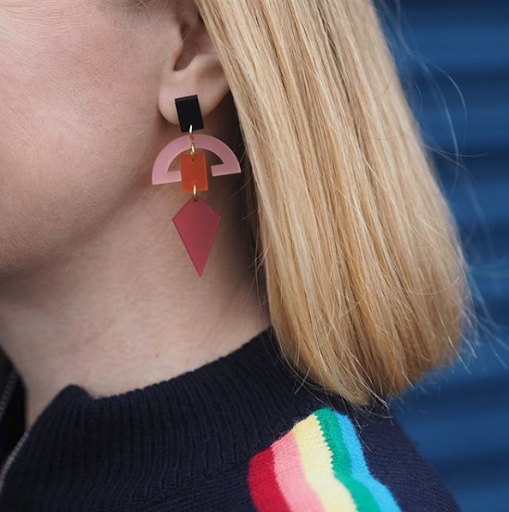 Fun Fact: Catherine won the UK Blog Awards Best Fashion & Beauty Blog in 2017 and again in 2018 collecting her award in a pair of Toolally’s which she now refers to as her lucky earrings. 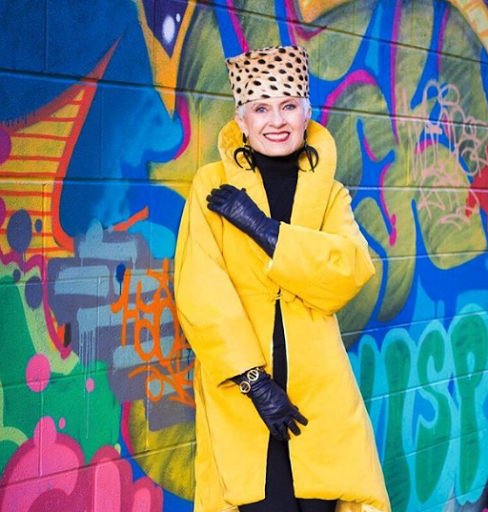 Fashion icon and blogger Judith Boyd of Style Crone was spotted in our Crescent Hoops in black. 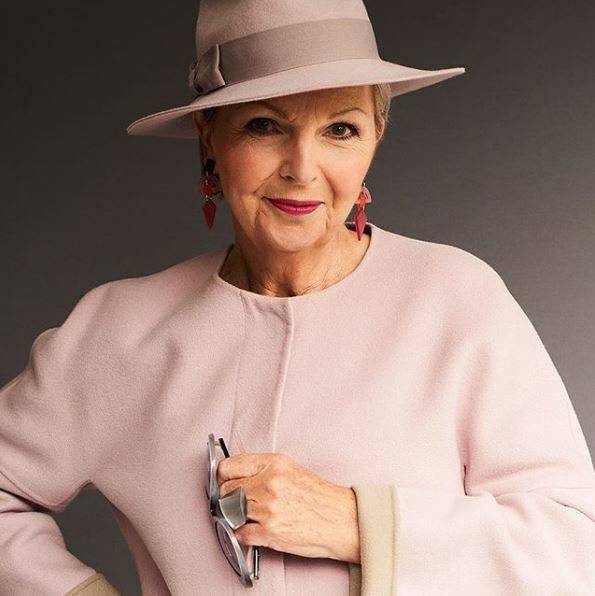 Fun Fact: Judith loves style and headwear so much so she co-owned a hat shop in the 80’s and sold vintage clothing in an antique mall. Blogger Carole of Carolem Beauty was spotted in our Sundials in black. Fun Fact: Carole loves all things fashion, beauty and travel. Her blog gives women top tips on which make up brands to use and fashion advice. 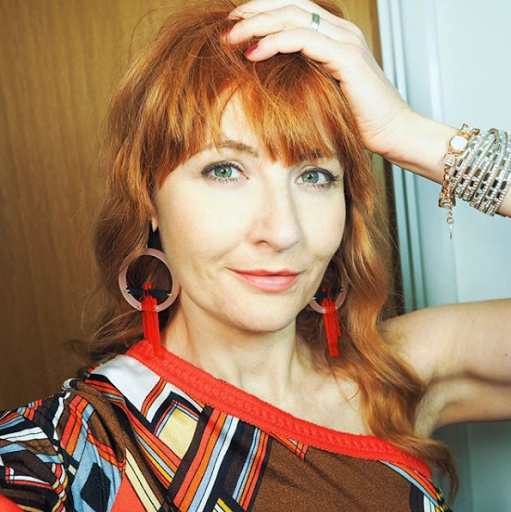 Creator of Look Fabulous Forever make up range Tricia Cusden was spotted in our Half Moon Drops in raspberry. Fun Fact: Trisha is a published author of book ‘Living the Life More Fabulous’.